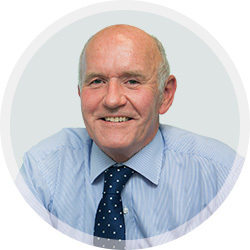 Dr Neil Wallman is an Obstetrician and Gynaecologist with over 30 years of experience in delivering babies. His medical practice offers a comprehensive service in all aspects of Obstetrics both high and low risk. Neil works at the John Flynn Medical Centre and delivers babies in the John Flynn Hospital. He also works at times in The Tweed Hospital. Dr Neil Wallman offers the highest level of expertise in care and management for expectant mothers. This includes management of calmbirthing, water births and hypnobirthing. As a result mothers can expect a positive and reassuring pregnancy and childbirth experience. Dr Wallman is one of the most experienced Obstetricians on the Gold Coast, having delivered over 5000 babies. Dr Wallman prides himself on providing a safe and calming environment for his patients, by ensuring he has the best conditions available to treat high and low risk pregnancies as well as dedicated and talented support staff. Dr Wallman performs births at John Flynn Hospital in Tugun as well as The Tweed Hospital, on occasion. However, despite being available at these hospitals he makes himself available 24/7 to his patients, and is not in an on call roster so you can be sure that Dr Wallman will be there when you need him throughout your pregnancy. Dr Wallman offers full IVF service through City Fertility Centre on the Gold Coast. 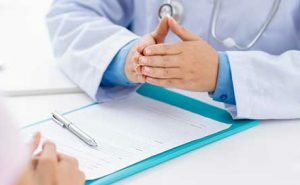 He also has a special interest in Polycystic Ovarian Disease, recurrent miscarriage management and is well versed in Ovulation Induction and IVF. No single treatment path is right for everyone so Dr Wallman will listen closely and assess your needs carefully.